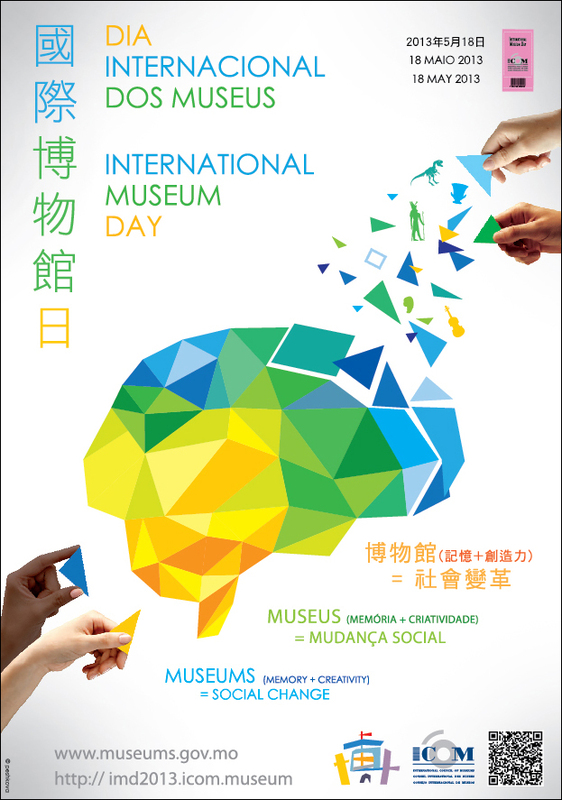 To celebrate the International Museum Day, Macao Post announces that a Temporary Post Counter will be set up at the Shop of Communications Museum and the “Macao International Museum Day Fair, 2013” taking place at Tap Seac Square, on 2nd to 18th May 2013 to provide the commemorative postmark cancellation service for the “International Museum Day”. A commemorative postcard will be distributed to public, and various philatelic products will also be available for sale during the above activity. 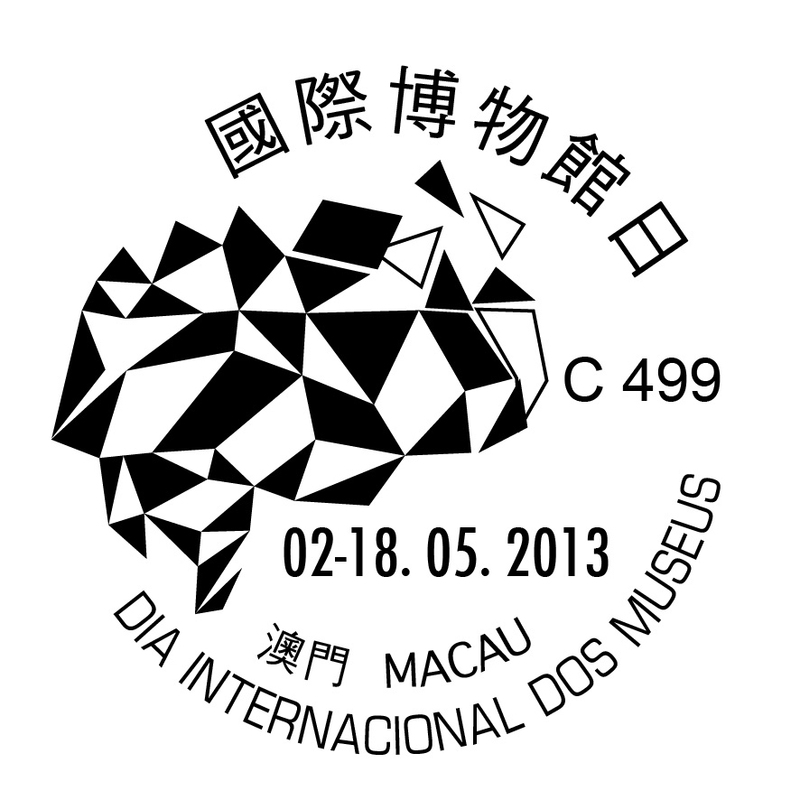 Welcome to visit and collect Macao Stamp.